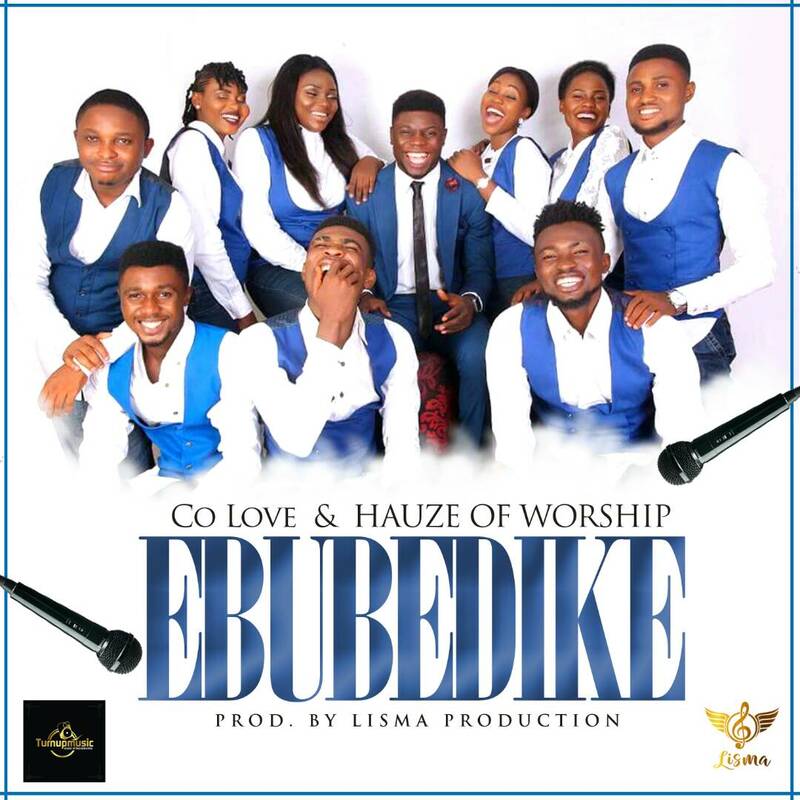 Gospel Artist C.O Love is out with the debut single with his Hauz Of Worship Crew on the titled Ebubedike. Ebubedike is to celebrate God’s faithfulness on the group. The song will be release under the imprint of Belefinesse and Turn Up Music. Produced by Lisma. Get ready to worship with Ebubedike!